The Sensory Stars Store is the brainchild of Sensory Stars founder, owner and occupational therapist Jennifer Kirk. 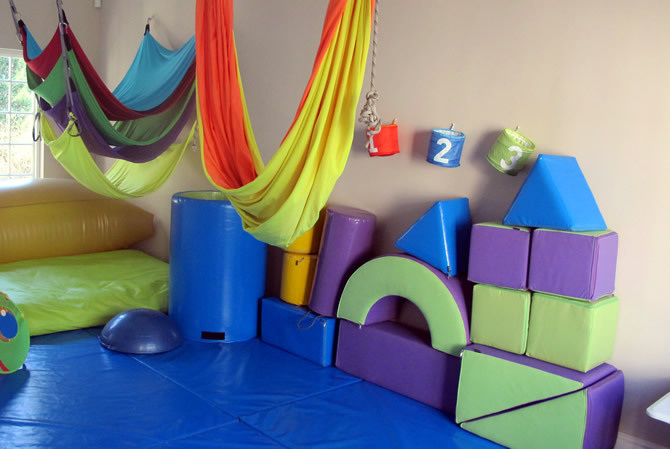 After returning home to South Africa from her time in The UK and The USA and struggling to find the quality OT & sensory therapy equipment that she was used to over there, she set about negotiating with Southpaw Enterprises for her new practice in South Africa. This has enabled Jennifer to be able to stock their quality sensory therapy products and share them with other occupational and sensory integration therapists. A year later and after lengthy negotiations with Southpaw Enterprises, Sensory Stars Store was launched. The store aims to provide a one-stop-shop for both occupational therapists and their clients’ to source all of their specialist equipment needs. All of the products are chosen by Jennifer after having used them herself. We offer bigger items like swings all the way down to small items such as Chewy Tubes. 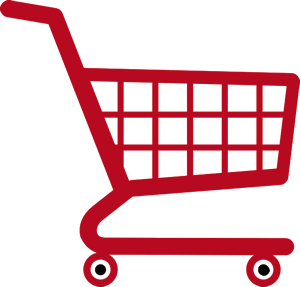 Brands that we currently stock include Southpaw Enterprises, Chewy Tubes, Wilbarger and Ark, amongst others. We also plan to expand on this offering soon!